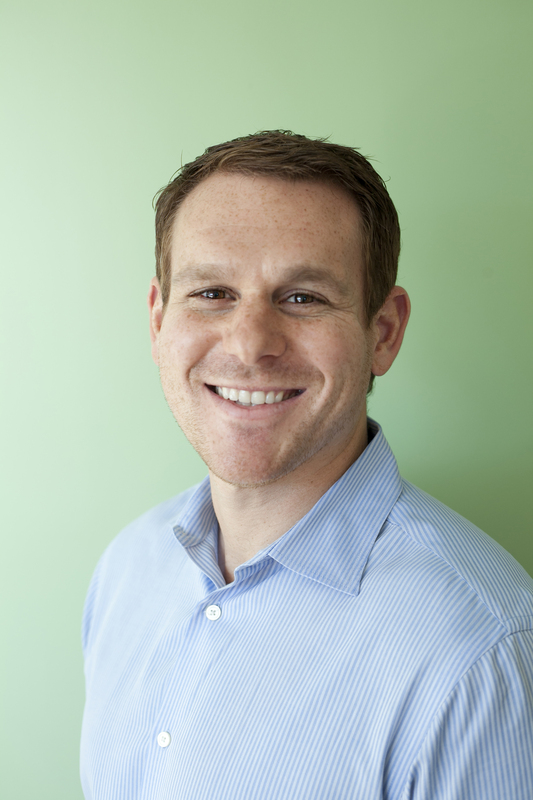 Dr Recigno was born and raised in Willow Grove PA. After obtaining his undergraduate degree at Georgetown University in Washington DC, he returned to Philadelphia to attend Temple Dental School. Dr Recigno is committed to lifelong learning in dentistry and averages over triple the amount of yearly continuing education hours required by his dental license. He has attended courses across the world at The Pankey Institute, the Spear Center, the International Congress of Oral Implantologists, the American Dental Association, and Q-Implant Symposium to name a few. In his spare time he enjoys cooking/grilling, biking, snowboarding, wakeboarding, and relaxing with his wife Danielle and their rescue dog Penny.
" I opened Willow Grove Dentistry in 2011 to realize my vision of a modern, clean, state-of-the-art dental office that provides top notch dentistry and customer service . We know that many people experience hesitation or anxiety in regards to dental visits, and we strive to make our office as inviting and comfortable as possible. I enjoy getting to know my patients and learn about their families and lives. I love my profession and couldn't see myself doing anything else. " Hi, I'm Stephanie! 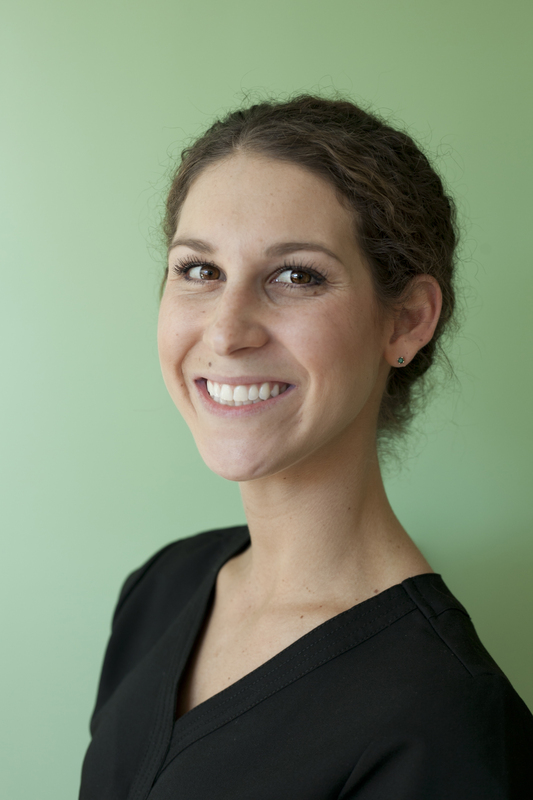 I'm one of the Dental Hygienists that works side-by-side with Dr. Recigno. I grew up in Philadelphia, where I still currently live. 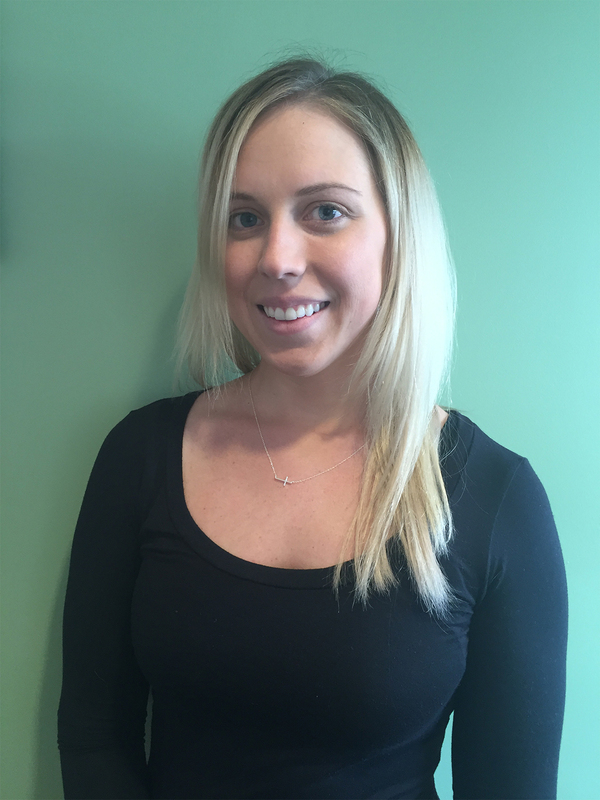 I am a certified Expanded Functions Dental Assistant, as well as a Dental Hygienist. I attended Manor College for both degrees. I love working in the dental field and I couldn't imagine doing anything else. My favorite parts of being a Dental Hygienist are how a patient feels right after I clean their teeth and getting to know my patients on a personal level. I will help you maintain your oral health and keep your smile looking its very best! Just recently my husband, John, and I welcomed a brand new baby girl. When I am not working I am taking care of my family and spending as much time with loved ones as I can. I love to try new foods and am always looking for a new restaurant to visit. Hi, I'm Alexandra! I am one of the hygienists at Willow Grove Dentistry. My job is to keep your mouth as clean and healthy as possible. I was born and raised in Philadelphia and I received my Associate of Science in Dental Hygiene at Manor College. I come from a family of dentists and hygienists, so you could say the fascination with teeth runs in the family. My favorite parts of my job are when a patient says their teeth have never felt so clean and when they are much happier with their smile! I spend all my free time with my family and friends. I love to read, travel, and try new things. My name is Kayla! I'm one of the Dental Assistants in the office. 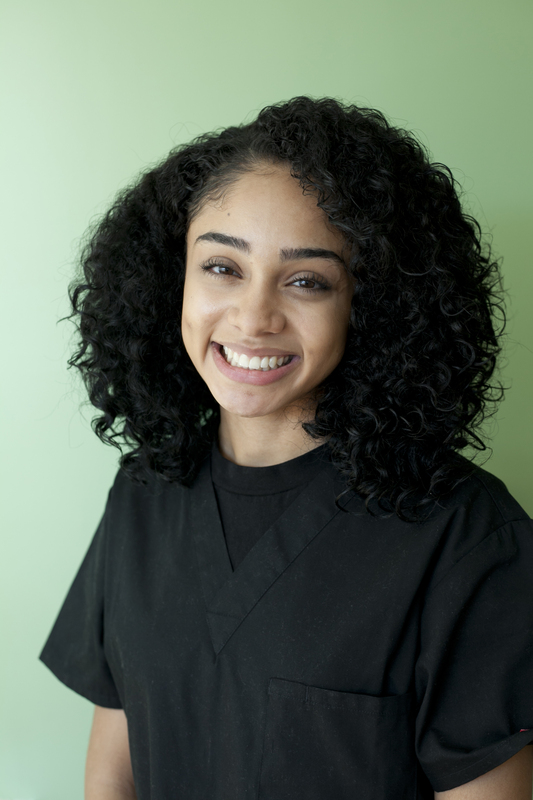 I grew up in North Philadelphia and I graduated from dental assisting school in 2014. My favorite part of my job is being able to constantly meet and talk to different people. When you come in for your appointment, I'll be right there at Dr. Recigno's side, helping him to maintain your oral health in the best possible way. I am x-ray certified and can help to answer any of your questions regarding treatment. When I'm not working, I enjoy baking, crafting, and finding new music to add to my collection. I love anything relating to basketball! A good weekend for me is one where I can spend a lot of time with my friends and family. Hi, I'm Kim! 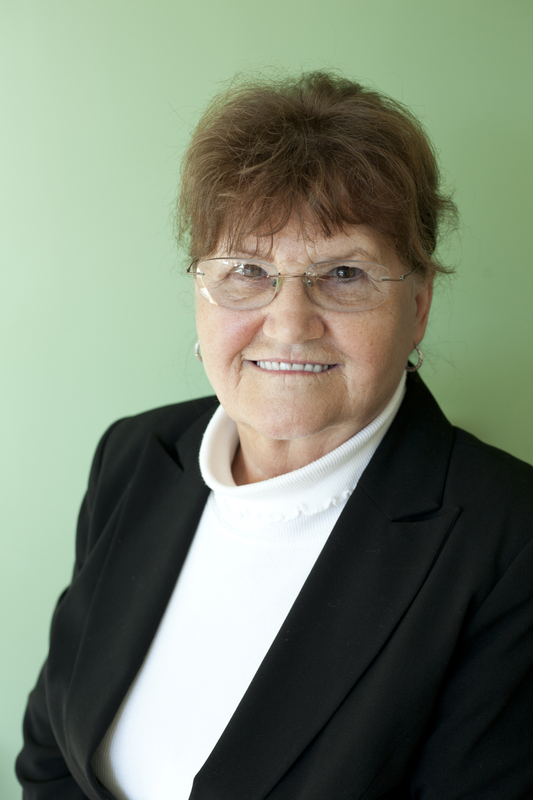 As a Patient Care Coordinator, I'm the first person you'll see when you come into our practice. I'll help you schedule all of your appointments and keep track of all your treatment. I'll always be here to help with any issues you may have, big or small. I was born and raised in Bucks County and I graduated from West Chester University with a Bachelor of Science in Nutrition and Dietetics. 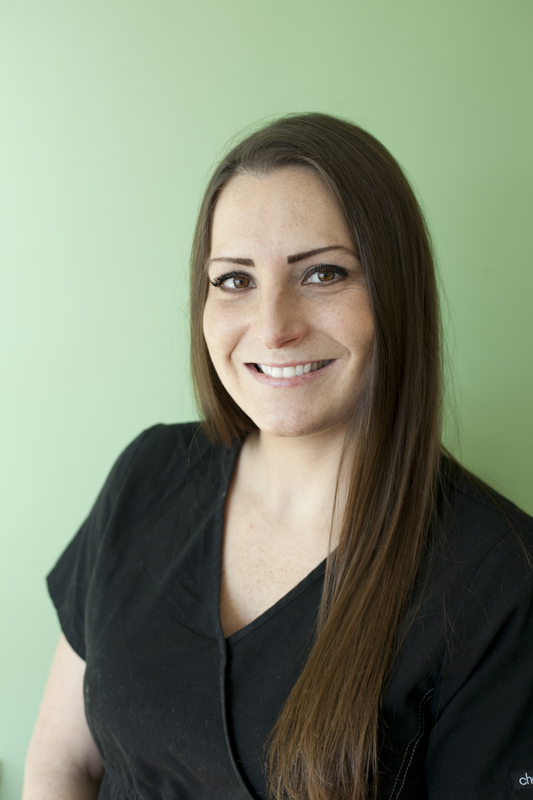 I'm the newest member of the team here at Willow Grove Dentistry and I love it. My favorite part of my job is building relationships with each patient and really being an advocate when it comes to their care. I spend all of my free time with my family, especially my awesome nephew and nieces, friends, and my two kitties – Fudge and Smudge. Hobbies: Sleeping, eating, and skiing. Favorite Food: Pickles and pizza – but not together! 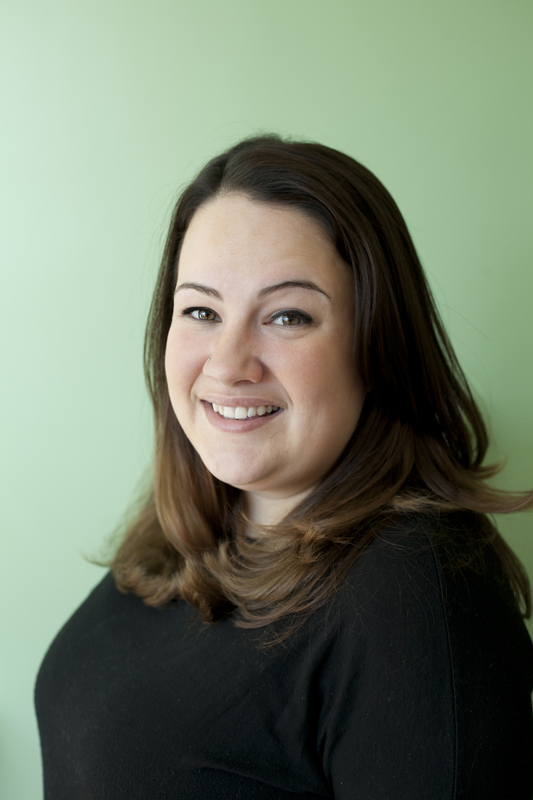 Hi, I'm Nicole and I'm the person who will help you with the financial aspect of your visits, as well as your insurance. I went to Plymouth Whitemarsh High School and Penn State Abington for my education. My favorite part of my role at Willow Grove Dentistry is helping you plan out and take action with your treatment. I will help you understand and maximize your insurance benefits, as well as work with you when it comes to the financial side of your visits. I fell into this industry because of my customer service skills and realized how much I love learning about all things dental. I love to learn about and observe new procedures. My husband, Andrew, and I just welcomed our first child, Finn, and when I'm not working, I am cooking, reading, or crafting. I also love to shop and I'm known as the office nerd! 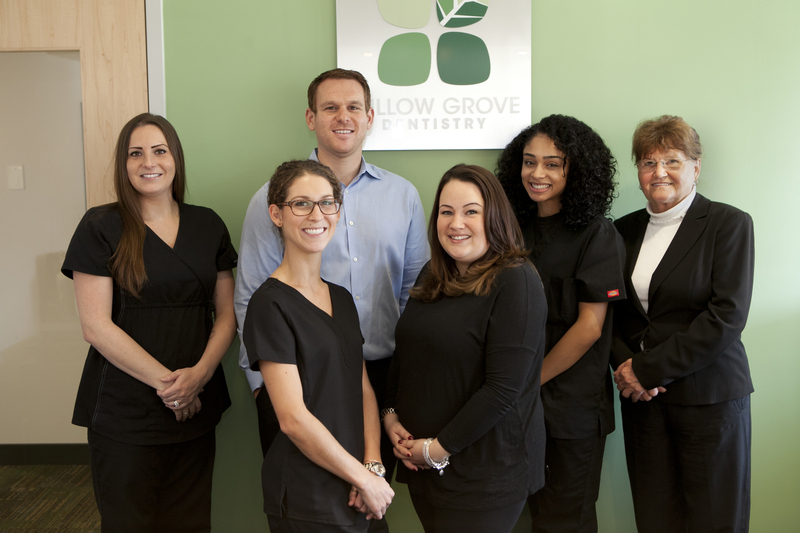 At Willow Grove Dentistry, Dr. Recigno provides a low-pressure, judgment-free environment in which patients can become informed about their dental health and take things at their own pace. Dr. Recigno understands that the dental office is not most people's favorite place to visit, and he strives to make your time here as pleasant and relaxing as possible.